This week on Autism Spectrum Radio we return to our mailbag (and facebook page) to answer your questions. No topic is out of bounds as our host Rob Haupt speaks directly to you, the parents, professionals and self advocates about what is on your mind. Send your questions and show suggestions to moreinfo@autismtherapies.com or speak to us on our facebook page www.facebook.com/AutismTherapies. 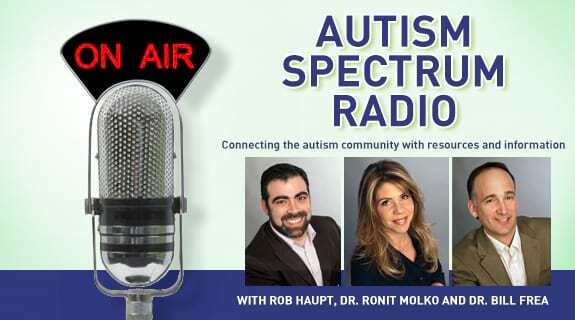 Be sure to catch this episode of Autism Spectrum Radio, Tuesday, July 9 at 11 AM.